Barrie Historical Archive Board of Directors pose with former Mayors and children of former Mayors in the Green Room before the Mayors’ Seat event at City Hall (1). 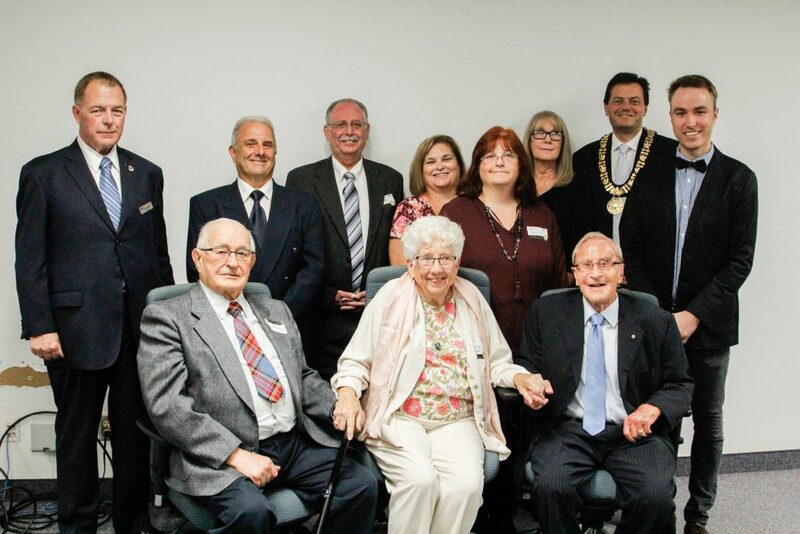 Home/Barrie Historical Archive Board of Directors pose with former Mayors and children of former Mayors in the Green Room before the Mayors’ Seat event at City Hall (1). Tags: Barrie Historical Archive, City Hall, Dave Aspden, Deb Exel, Janice Laking, Jeff Lehman, Jim Perri, John Binns, Mary Harris, Mayor Dave Aspden, Mayor Janice Laking, Mayor Jeff Lehman, Mayor Jim Perri, Mayor Ross Archer, Mayor Willard Kinzie, Mayors' Seat, Nancy Dickey, Ross Archer, Travis Doucette, Willard Kinzie.